Dallas, TX – In the case of mild or moderate strokes, getting treatment ultra-fast – within 90 minutes of experiencing symptoms – greatly reduces the risk of suffering disability, according to a new study reported in the American Heart Association’s journal Stroke. 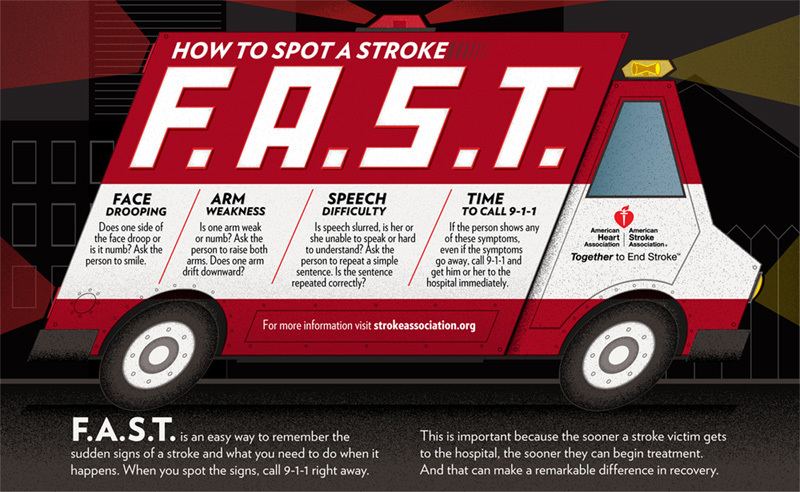 The American Heart Association/American Stroke Association recommends getting to a hospital within three hours of the onset of stroke symptoms. According to guidelines, clot-busting drugs may be given to treat stroke up to 4.5 hours after the onset of symptoms.